Facebook, Twitter and Instagram aren’t the beginning and end of social media. Adding YouTube or Snapchat to the equation doesn’t get you there either. No, social media stretches way beyond the platforms they inhabit. 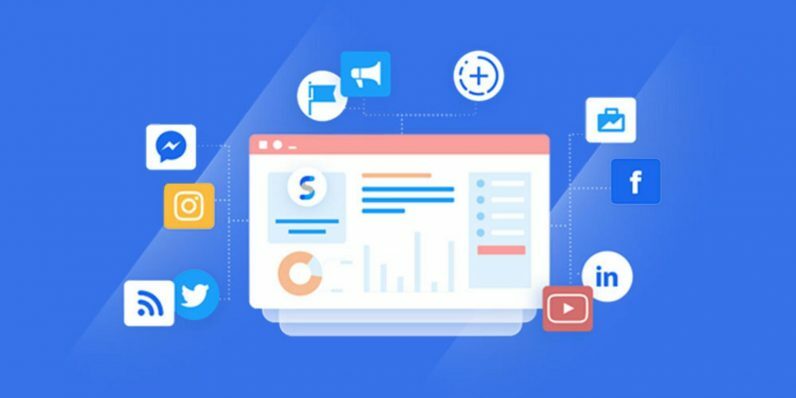 From ads and conversion to reach, engagement and beyond, there’s so much to monitor, understand and analyze across social media that it’s easy to lose focus. With so much information at your fingertips, you need a service that compiles the most critical data into concise, actionable results. Over 4,000 marketers and advertisers including Microsoft bank on Social Status for those conclusions — and now, you can pick up a lifetime subscription of the Starter Plan for $45 or the Pro Plan for $89 from TNW Deals. Social Status is a full 360-degree plan for honing in on what matters across all social media campaigns, while spending less time doing it. Social Status breaks down their metrics into four key pieces, analyzing profiles, ads, competitors and influencers. Armed with those results, you’ll have boardroom-ready reports on how all the pages and profiles you manage are performing, how they measure up against similar competitors, ad conversions for Facebook as well as how well key influencers are doing — or not doing — with their socials. Start working smarter not harder now for a limited time and Starter Plan for $45 or the Pro Plan for $89 from TNW Deals.